A scheduled March 3 event in Las Vegas has been scrapped, according to the promotion. No specific reason for the decision was announced. The event, which did not have any fights attached to it yet, was slated to air on UFC Fight Pass the night before UFC 209. 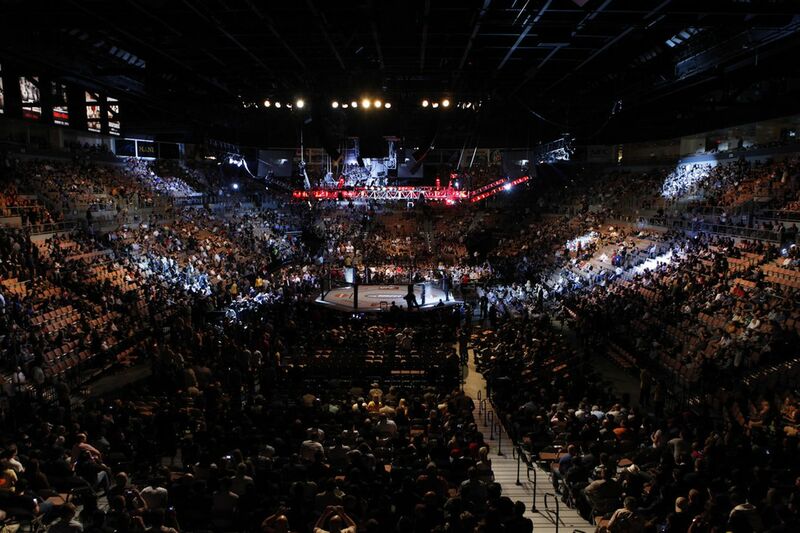 Late last year, the UFC scrapped a Jan. 21 event in Anaheim, Calif., as well. The event, UFC 208, was moved to Brooklyn, NY on Feb. 11. Since 2012, the promotion has been forced to cancel six previously announced events.